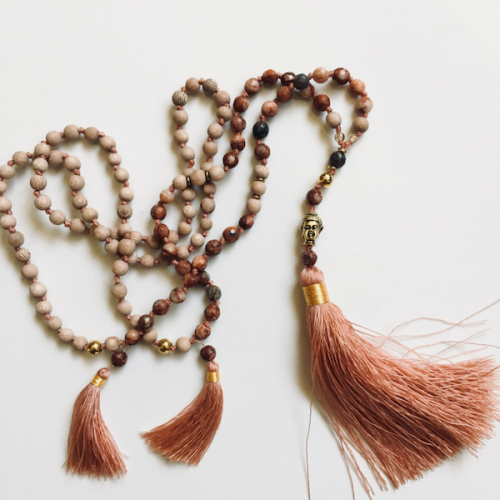 As a meditation teacher, I am constantly seeking out new tools and practices that might nourish and inform my teaching, and my own personal practice. I love that there are now so many different pathways to inner stillness, to insight, and well-being – and access to these learnings. My meditation journey has been grounded largely in traditional and formal seated meditation, so in recent years I have relished the opportunity to expand my experience and dive into other practices .. especially movement and somatic based philosophies. Somatic Meditation takes our body as the fundamental arena of meditation practice. Rather than trying to develop meditation through our left-brain, thinking mind in a “top-down” process, as is the case with most contemporary approaches, Somatic Meditation involves a bottom-up process, wherein we connect with the inherent, self-existing wakefulness that is already present within the body itself. A few years ago I started learning and practicing Qigong. I first experienced this beautiful flowing movement practice in my twenties at a retreat, but I could never find a local teacher. Qigong is an ancient Chinese exercise and healing technique that involves gentle flowing movements, meditation, and controlled breathing. The roots are firmly within Chinese medicine (TCM), and it is traditionally viewed as a practice to cultivate and balance qi (chi) which means vital energy, spirit or life breath. 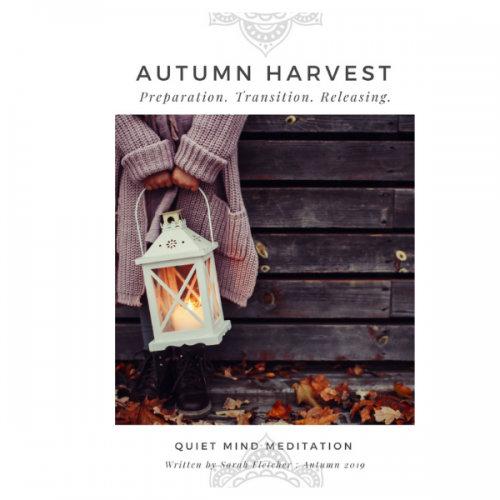 I have found this mindful movement practice to be a brilliant adjunct to long periods of sitting .. and a simple way to engage and inhabit the body before turning to stillness. This year I signed up for Restorative Yoga Teacher Training, inspired by finding Lizzie Lasater online (to be honest, I have a bit of a fan-crush on Lizzie) .. and it was only when I started my weekend course that I realized I had long held one of her mum’s books in my collection ( Judith Hanson Lasater – Living Your Yoga). Restorative Yoga is a very gentle and profound practice of quieting the nervous system; so that the body becomes so deliciously comfortable and soft, that the mind cannot resist the gentle tug to also release and relax. Then, just this last month, I have had the opportunity to further deepen my love of Qigong, with a special month of classes in Zhan Zhuang or Qigong Standing Meditation. l learned this form of practice from my massage teacher almost twenty years ago, but not with the depth of knowledge and inspiration that my current teacher Nicole, from Chi Space, has shared with us. I have found this practice to be .. extremely challenging (both physically and mentally) but also deeply moving. There have been many ah-ha moments gifted from standing still in Zhan Zhuang for up to 30 minutes with a gentle attention inward. I love this new word .. shared by Lizzie Lasater. 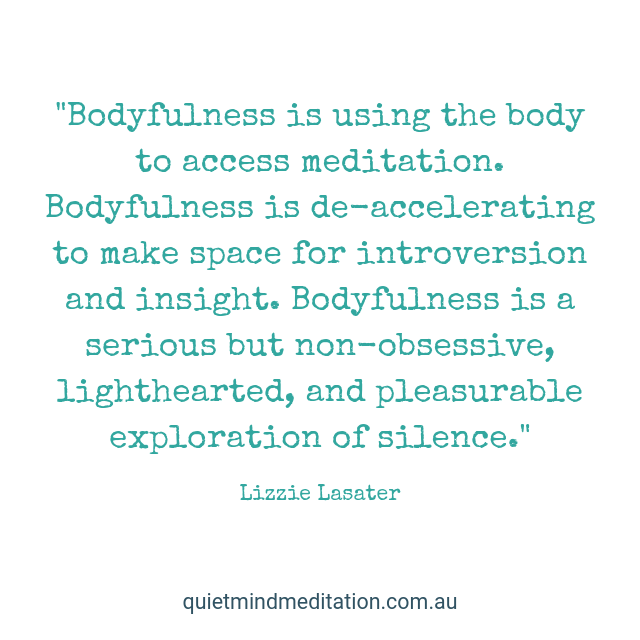 You can hear Lizzie talk about bodyfulness via this video link to her Facebook page (click image below) – hear how she describes bodyfulness, and how powerful an antidote it can be to the growing disconnection between mind and body that humans are experiencing across the globe. Somehow, modern life has managed to separate ‘us’ from ‘our body’. Most of us live our lives above the shoulders (ie. in our head/mind) and this tends to play into that sense of disconnection from what’s going on in our body. Yet in every moment, within every experience .. our body is alive with messages via sensations, intimately related to our emotions and our thoughts. What are we missing? And then there are our senses. Our whole world is experienced from information taken inward from our senses .. we see, hear, taste and smell with our body. 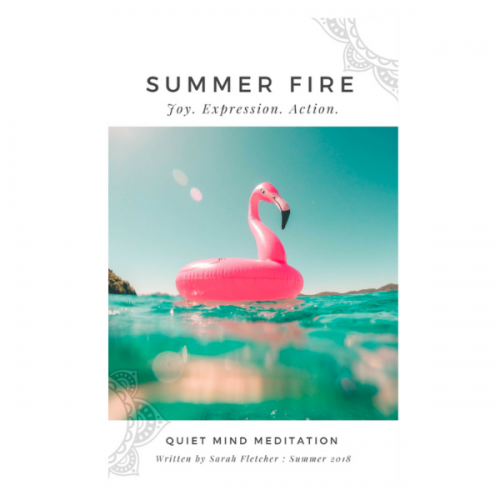 While we are often distracted by the louder happenings in our outside world, we can heighten our awareness and our experience by paying attention to the quieter whispers from our body .. the whispers about sensations and pleasures unfolding within! *Allow time to be present with any and all sensations that arise in the body. *While sitting, standing in a queue, lying in the sunshine or moving through the day, shift awareness inward for a moment .. what is your body telling you right now? *Can you feel the contact of your feet with the floor? What do you feel beneath your feet? what parts of your foot are actually connected with the earth? where is there space, where is there firmness? what is the temperature? what internal sensations do you find associated with your feet on the earth? *Can you stand, or sit, with less doing and more being? is there any holding or tightness that could be lessened? can you stand lightly? I have found that mindfulness of the body, and embodied movement practices such as Qigong, Yoga and Restorative Yoga, in particular, can be powerful antidotes to being ‘lost in thought‘ and a beautiful bridge to reconnect mind, body, and spirit. Like mindfulness .. in bodyfulness we are cultivating a deeper, clearer, non-judgmental awareness of the body, with kindness.